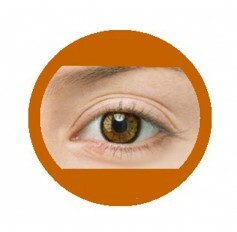 Fresh tone Impressions are 3 tone lens where each colour is specially blended for the most realistic but pop out look look with hazel around the pupil area and a darker shade of lens colour outer burst pattern. 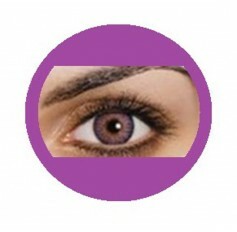 You will love how glamorous your eyes will look and how many 2nd glances they get you when wearing a pair! 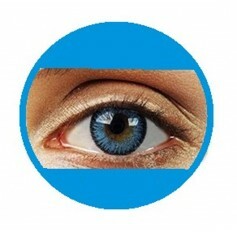 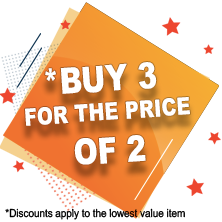 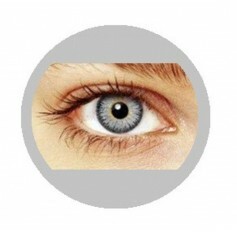 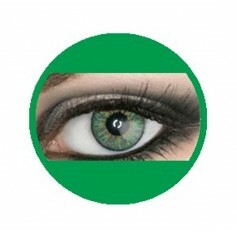 Choose from 5 colours … Green, Blue, Hazel, Violet or Gray.